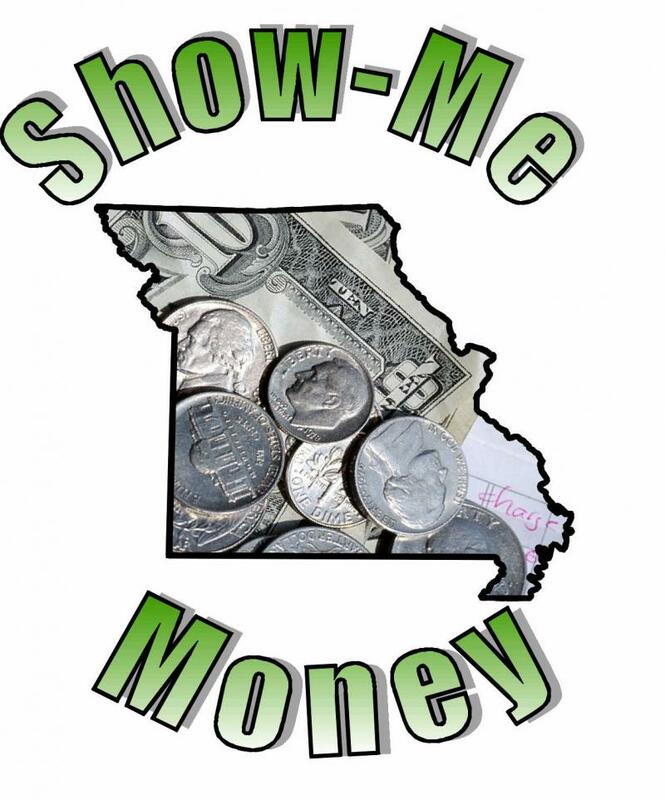 The Missouri Catalog of State Assistance Programs. The 2016 version of the catalog is coming soon! Since 2001, the Hawthorn Institute has established a state and national reputation by providing our clients the best consulting and training services available. Identifying, obtaining and administering grants. Strategic Planning and Performance Budgeting in Government and Non-Profit Agencies. Curriculum development and delivery in a variety of public and non-profit areas. Call us today for a free consultation and no-obligation price quote. Ask about our grant training programs that range from webinars to multiple day on-site programs. Host a session in your community today.